TEL AVIV (Reuters) - Israeli cybersecurity technology and services provider Sygnia said on Tuesday it will be acquired by Singapore-based investment firm Temasek for an undisclosed amount. Financial details were not provided. 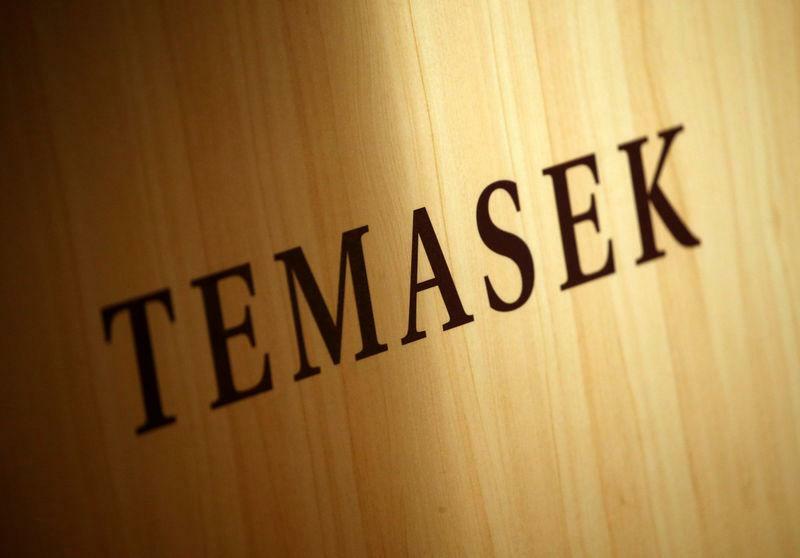 A source with knowledge of the deal, who asked not to be named, told Reuters that Temasek is paying $250 million. Sygnia, which has offices in Tel Aviv and New York, will maintain its operational independence while pursuing collaborations with Temasek and its portfolio companies. Sygnia works with companies worldwide to build their cyber resilience and defeat attacks within their networks. It was launched in 2015 by Israel's Team8, a cybersecurity think-tank and company creation platform. It has not received funding beyond its original investment by Team8, which according to the source was $4.3 million. Sygnia is the third of four companies launched by Team8. The founder and CEO of Sygnia, Shachar Levy, will continue to head the company and Nadav Zafrir, former commander of Israel's intelligence unit 8200 and CEO of Team8, will remain chairman.